We have long been using automation for Desktop applications, Web Applications. But in the recent years, the use of mobile devices is increased drastically and introduced new challenges in testing these mobile apps. To achieve these challenges, organizations are looking for alternatives to traditional manual testing. Mobile Automation testing is a highly effective alternative to traditional manual testing which reduces time needed for a testing and achieve quick results. 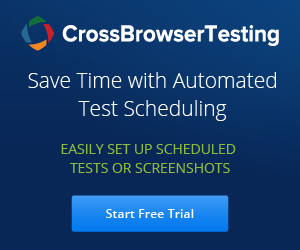 Using automation, we can re-use same tests to re-run on different devices and different Operating System.